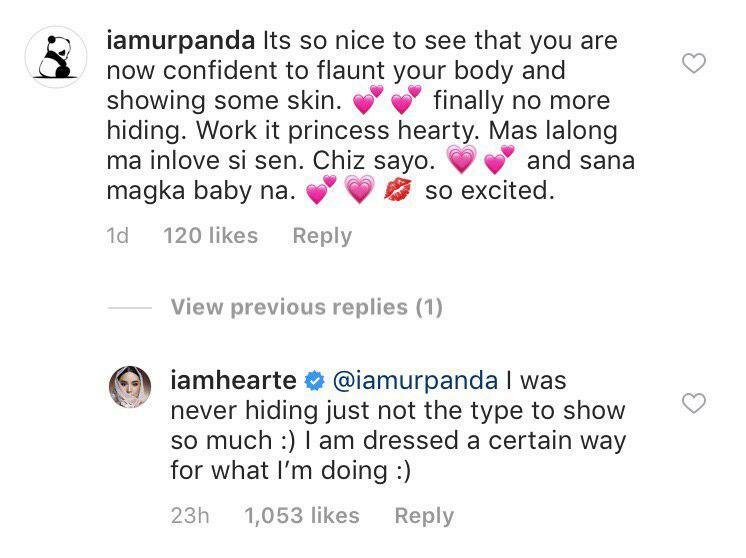 Let it be known to mankind that Heart Evangelista has been tirelessly working out for over a month now. We always see her on Instagram stories grinding out as early as 4 a.m.! She's traded her signature heels for trainers, and it's no wonder her new active lifestyle has been making the rounds online. 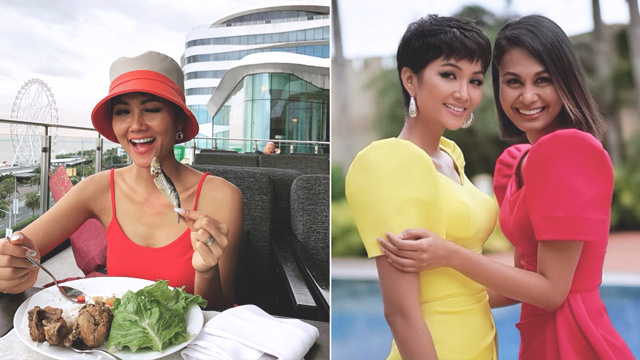 While most comments about the Kapuso star has been full of positivity and encouragement, she's also been hit with negative words. 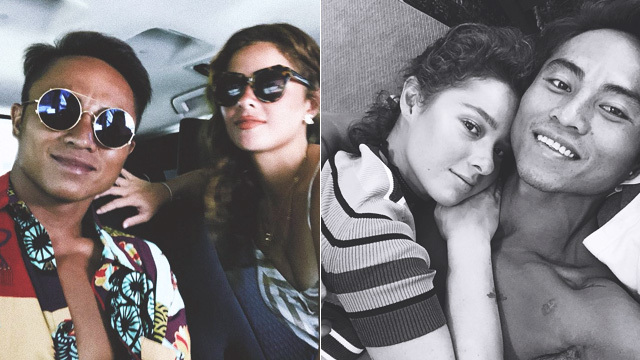 In one of Heart's most recent Instagram posts, where she's seen wearing denim cutoffs and a black back-bearing top, one user questioned her photo and insinuated that she edited it, "Payat ka na ba talaga? Baka edited yannnnn hahahahah"
Heart then sent a reply as classy as she could be and wrote, "I don't edit. I work out :)"
In case you didn't know, Heart has been in China since the start of the year working on a super secret project. Could this be the reason why she's more active than ever? Let's wait and see!